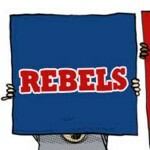 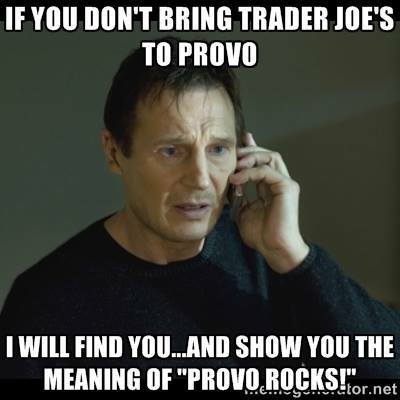 Provo wants you really bad, and the residents are willing to do whatever it takes to get you here. 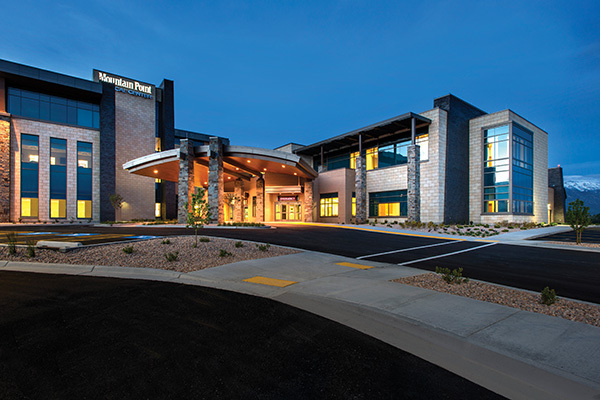 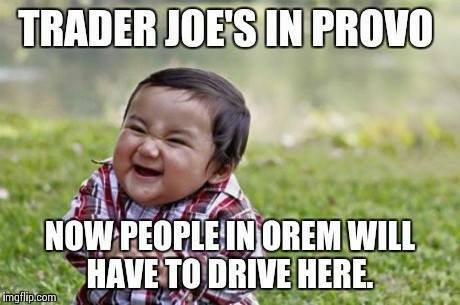 After holding Provo’s Retail Summit in February, the community decided to work towards getting a Trader Joe’s in Provo, something that Orem is also working towards. 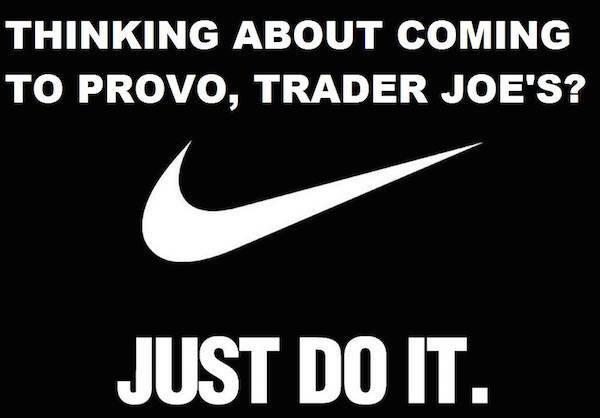 Provo Mayor John Curtis wrote a blog post following the summit outlining a few things residents could do to move the process along: write a letter, join the Facebook group and create a video. 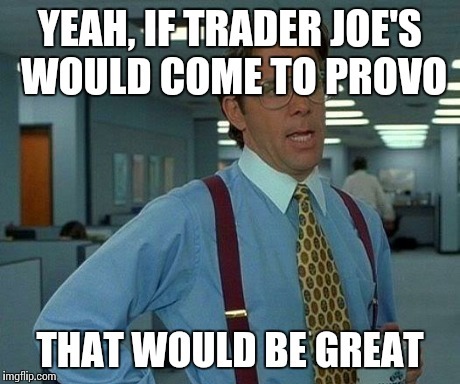 Then the mayor took it a step further by offering a swag bag of Trader Joe’s goodies for the winner of weekly competitions. 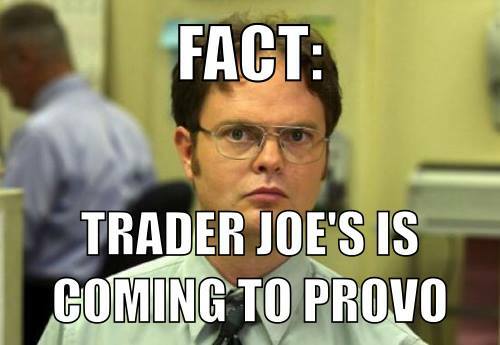 In the first week of the competition, Curtis had residents turn in a letter requesting the specialty food store for Provo. 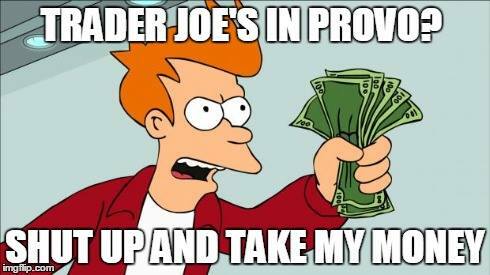 At the end of the week, Curtis drew a winner who received a goodie bag from Trader Joe’s including Joe’s O’s, Triple Ginger Snaps, Cookies & Creme Cookie Butter and a Provo Rocks T-shirt. 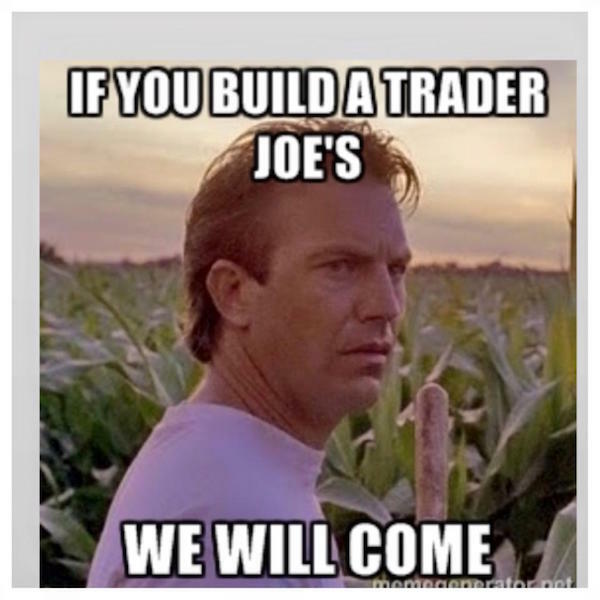 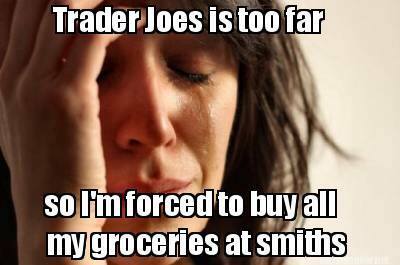 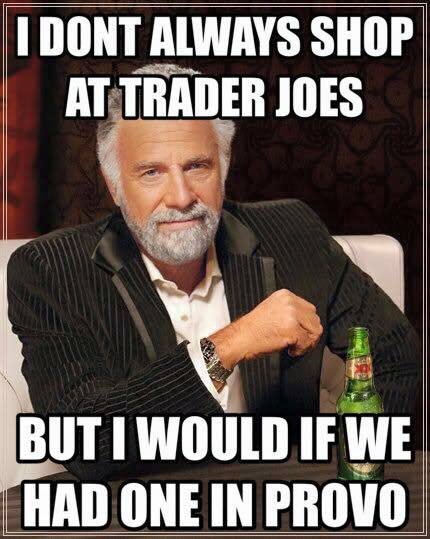 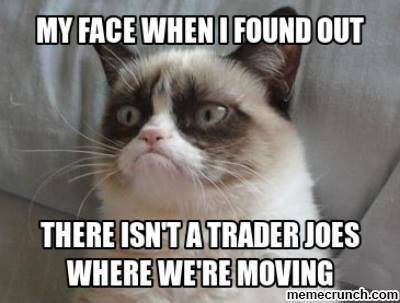 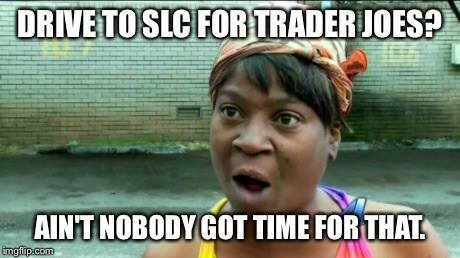 To see more memes and enter the Week 2 contest, you must post your meme on the Trader Joe’s for Provo Facebook page by Wednesday, March 18.